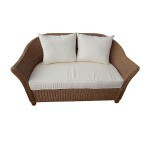 Our 2 seater outdoor rattan settees really do look the part at contemporary events and occasions. 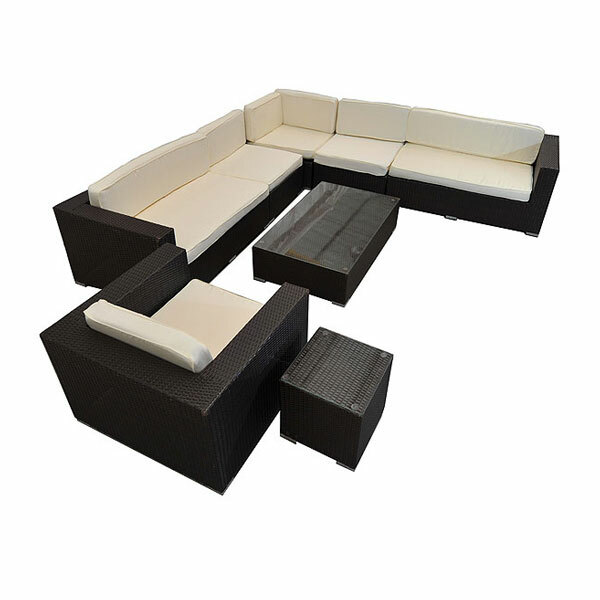 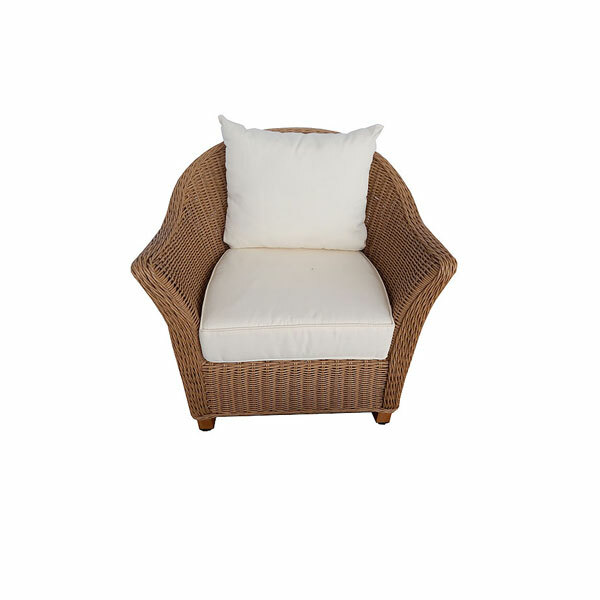 They come with cream coloured cushions and have a rounded design which lends itself to any stylish event. 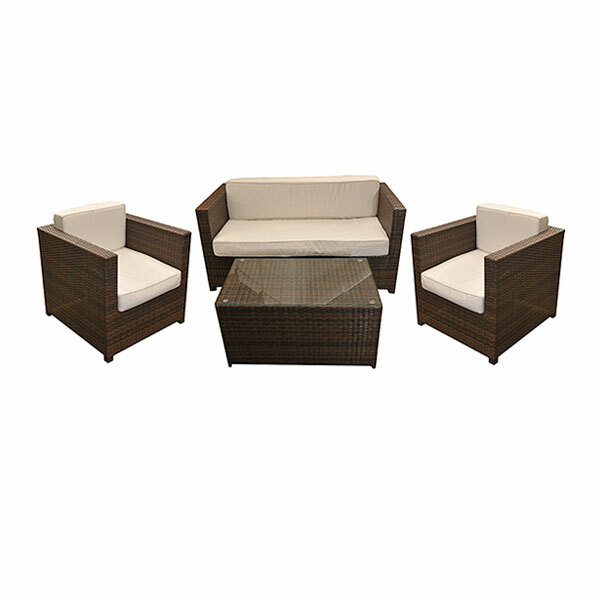 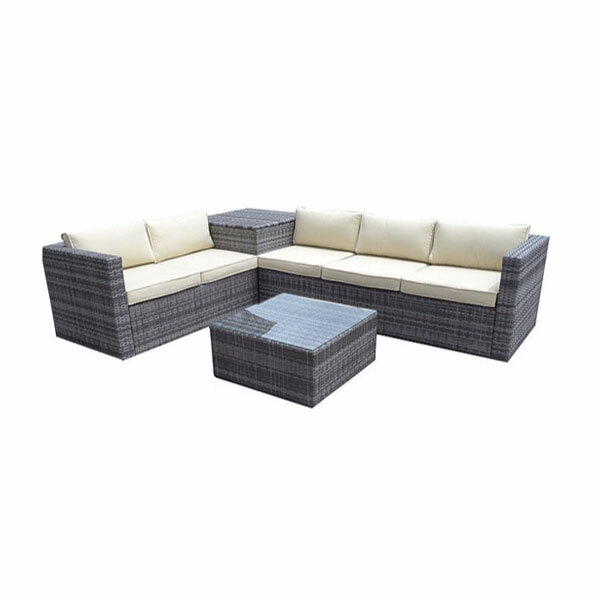 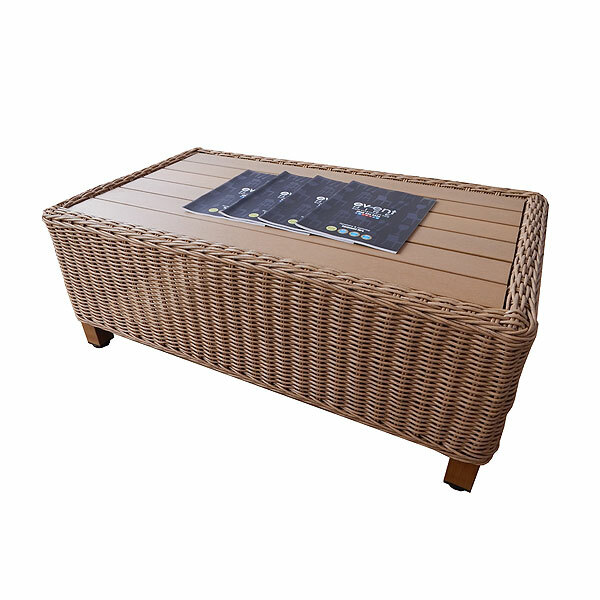 The fact that you are hiring outdoor rattan furniture means that you are able to provide your guests with an outdoor seating area where they can relax, network or socialise in comfort, especially when you hire outdoor rattan furniture in conjunction with other outdoor furniture such as patio heaters, for instance. These outdoor rattan furniture rental settees are available on their own or alternatively as part of a matching set which is available right here online at Event Hire UK.